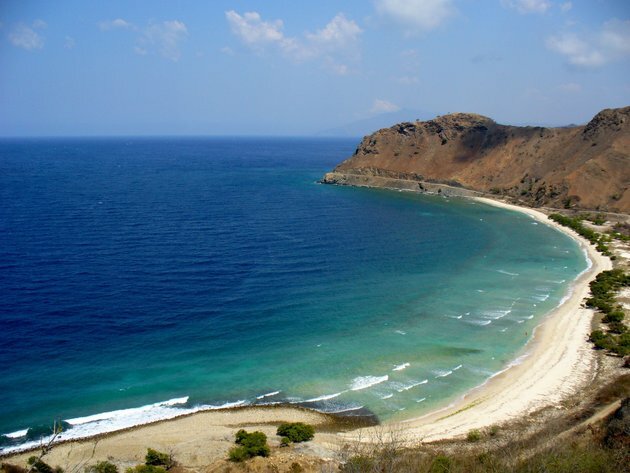 East Timor or Timor-Leste is a country located in Southeast Asia. The official languages are Portuguese (thanks to having been colonized by the Portuguese) and Tetum. Your best bet for finding an apartment in East Timor is to grab a hotel in the country and then ask around. There are not many online apartment search options. If you are interested in working in this country, be sure to check out my article on how to find a job in East Timor as a foreigner. Enjoy your stay!